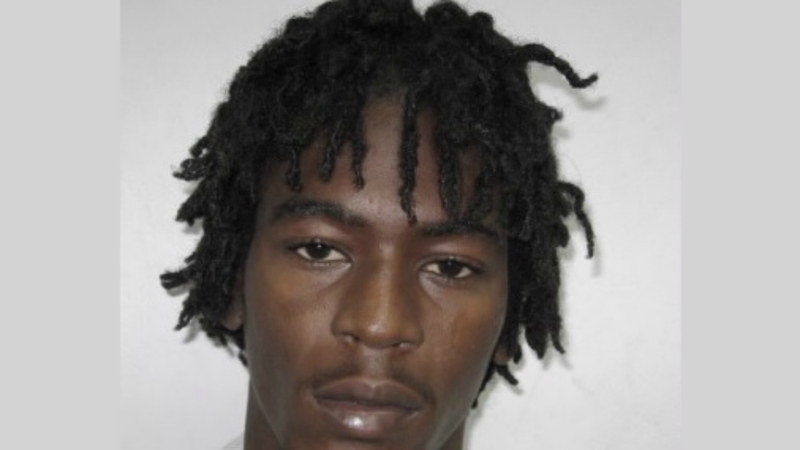 Rashad Kemar Moore is wanted by the Royal Barbados Police Force. 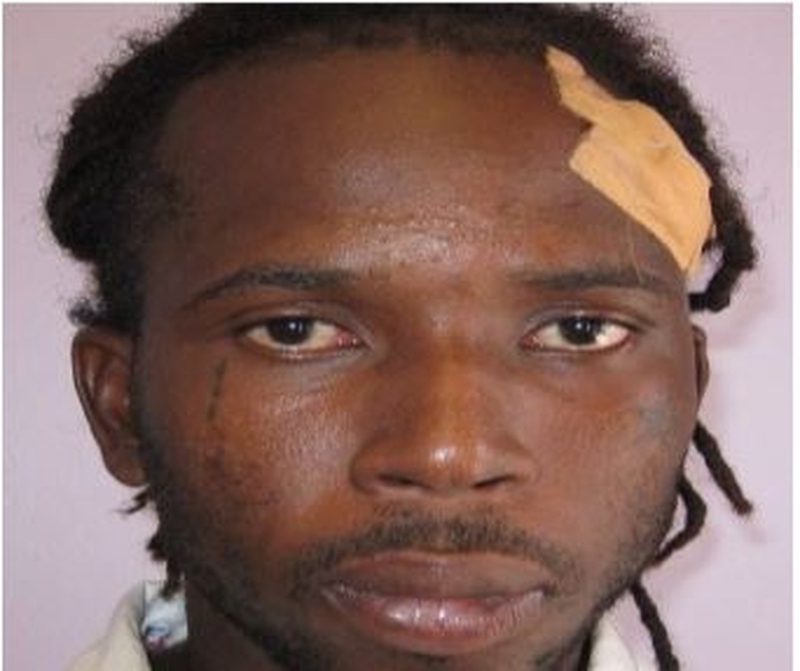 The Royal Barbados Police Force has issued another notice seeking the assistance of the public in locating wanted man, Rashad Kemar Moore. 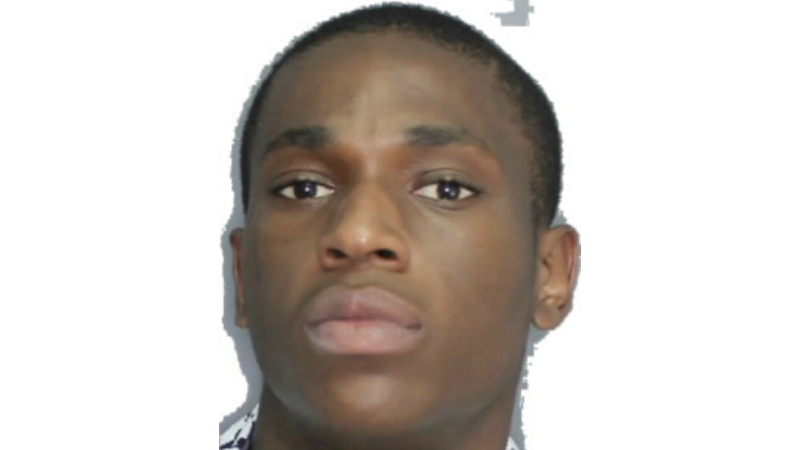 The 28-year-old whose last known address is Vauxhall, Christ Church, is wanted in connection with several serious criminal matters. Rashad is about 5ft 7’ tall, slim built, and of brown complexion. 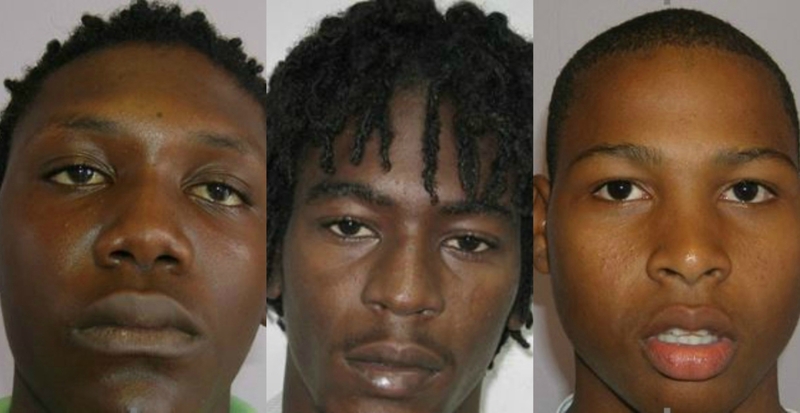 Moore is being advised that he can present himself to the police at the Major Crime Unit, located at Glebe Land, St. George, accompanied by an attorney-at-law of his choice. He is considered to be armed and dangerous and should not be approached by the public. Anyone, who may know the whereabouts of Rashad Kemar Moore, is being asked to contact the Major Crime Unit at telephone 4307192, or 4307193. CID Headquarters at 4307189, Police Emergency at telephone number ‘211’, Crime Stoppers at 1-800-TIPS (8477), the nearest police station.